image credit from unknown source on google. 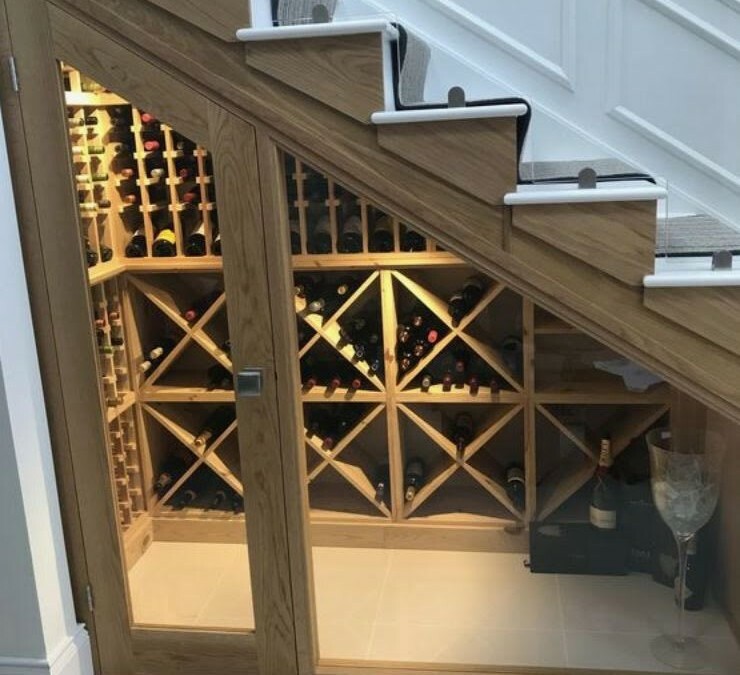 So I was just having a browse about online, as you do, and came across this genius idea for utilising the space under your stairs. Perfect for all those wine connoisseurs out there. But the best bit is that it would make such a statement in the home. An amazing focal point. I’m always thinking of ways to in which I can store things in hidden ways, but this has made me rethink household possibilities. This is an idea we at All In One Home Services Ltd love to create, now it has our creative juices flowing.